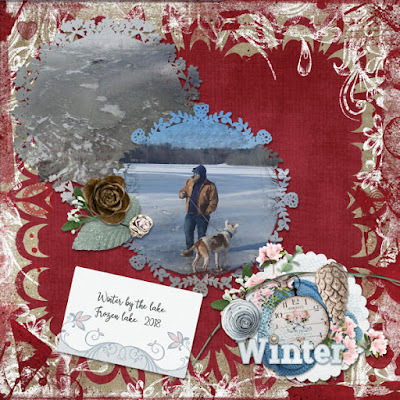 Baby its cold outside, but warm inside by the fire! 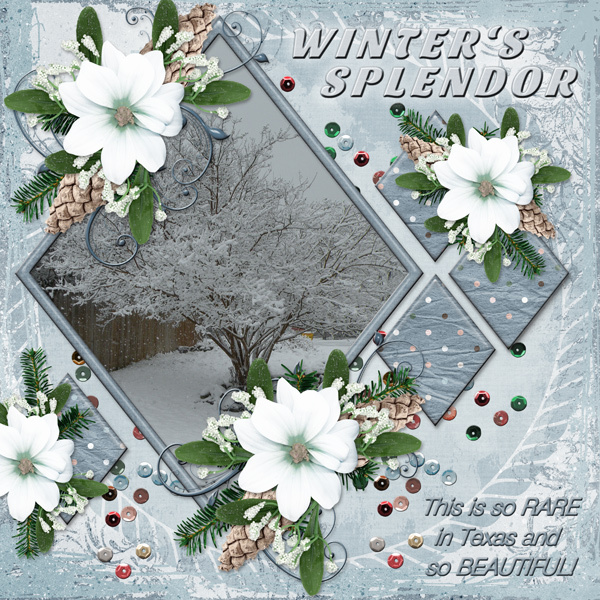 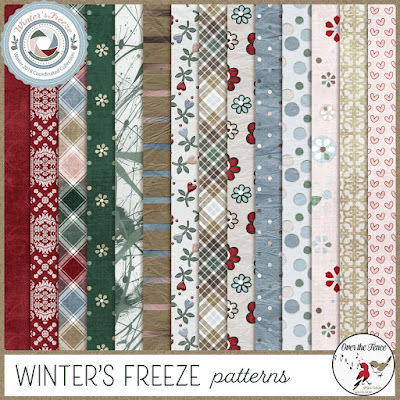 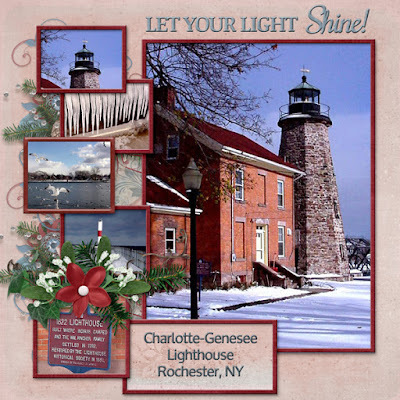 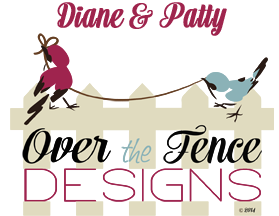 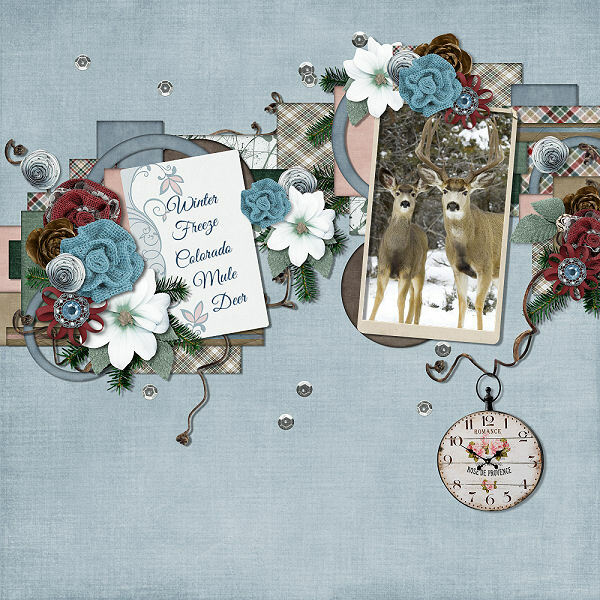 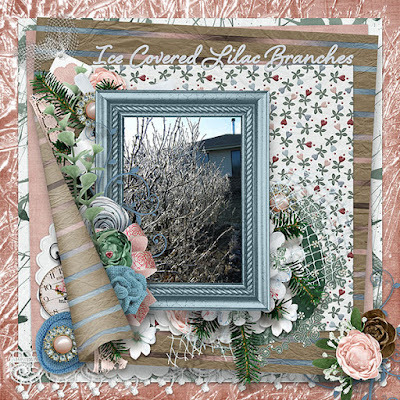 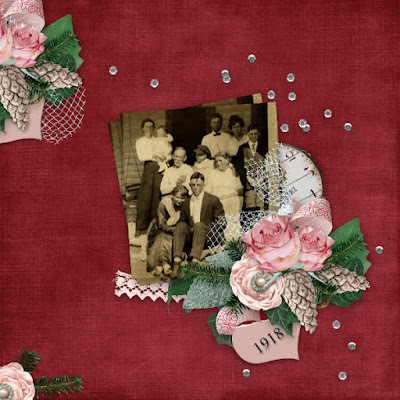 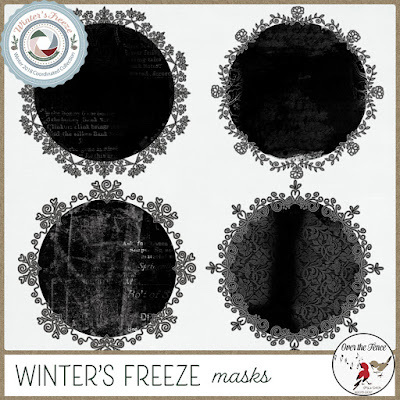 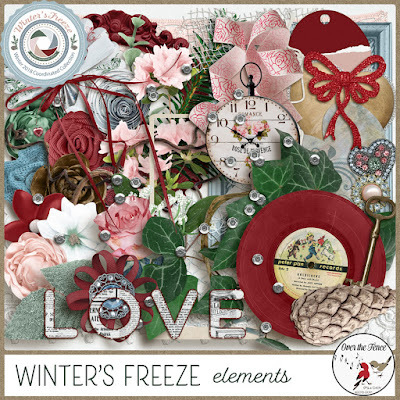 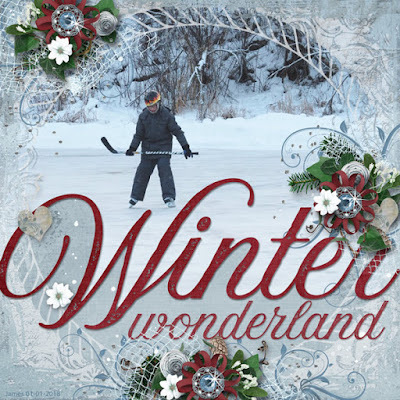 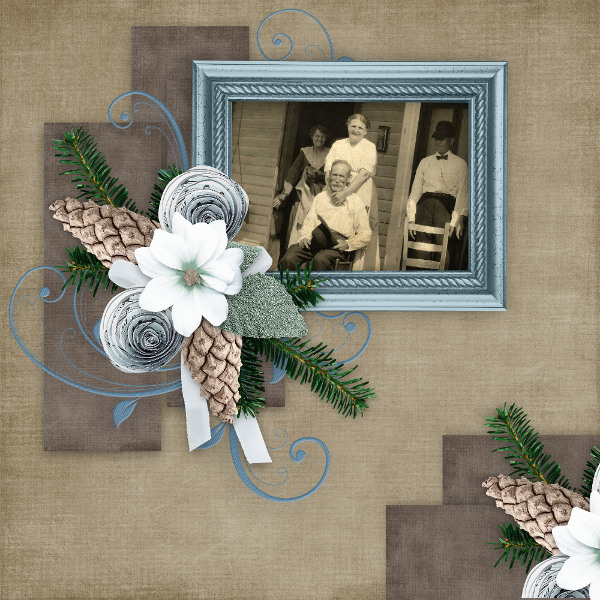 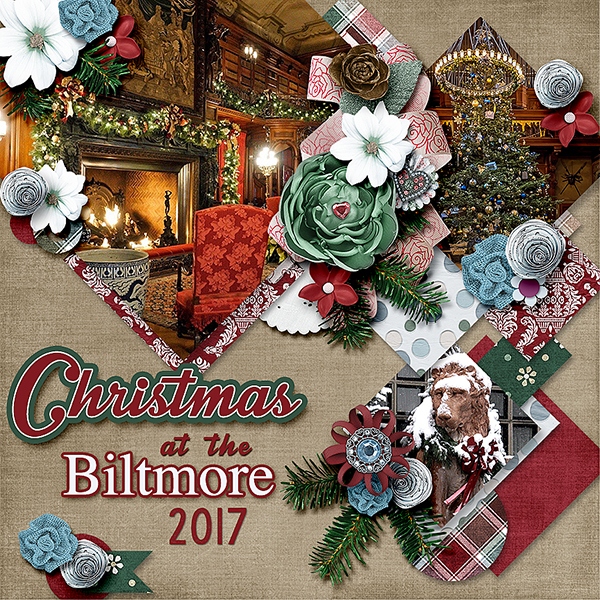 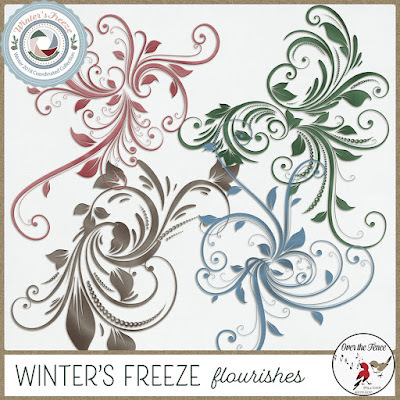 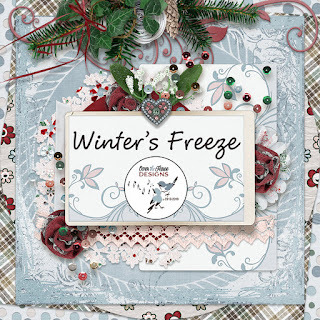 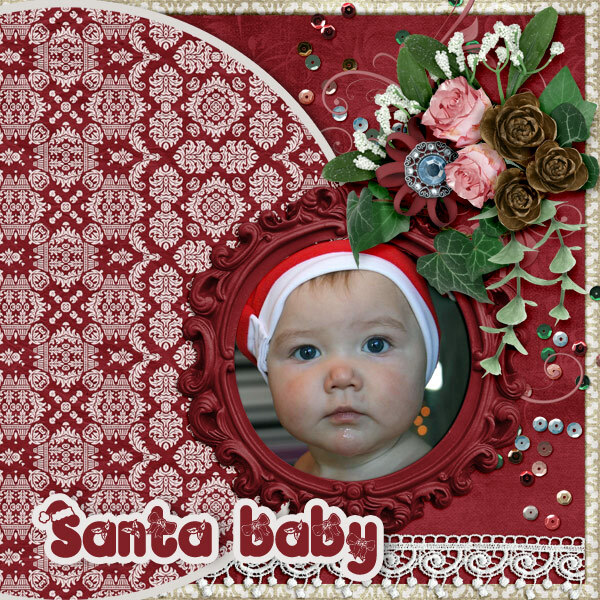 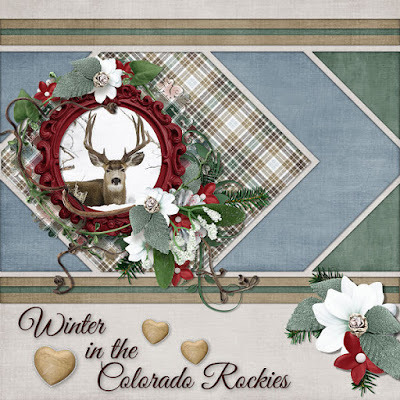 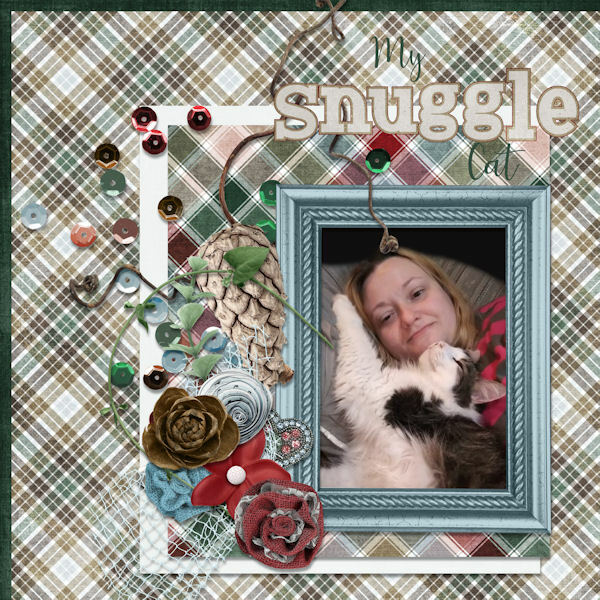 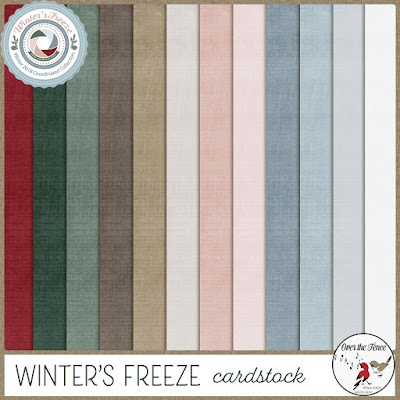 Winter’s Freeze, a digital scrapbooking collection, which is just right for winter and romantic photos; with gorgeous cardinal red, complimented by blues, greens, blush & browns. Get ready to scrap a ton of pages with the large collection, including your vintage and heritage photos too. That's right $1, but just until February 1st.